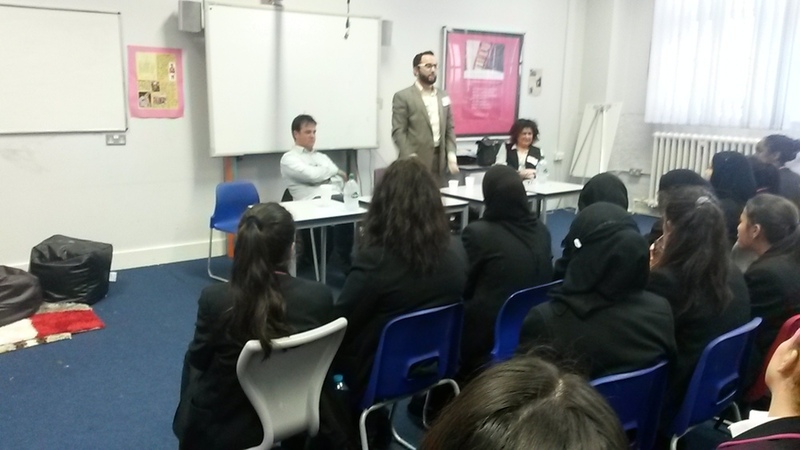 Year 9 were privileged to receive a visit from three local religious representatives. The girls were given the chance to ask any religious, moral, ethical or philosophical from Mike, Jason and Sharon. Questions ranged from opinions on how religious people should be reacting to the refugee crisis to what makes their faiths so important to them. The girls learned about religious practice as well as how beliefs from holy books are shaped to fit the modern context. They were beautiful listeners and challenged both themselves and our faith panel with insightful curiosity.